Harley-Davidson on Monday announced plans to broaden its appeal by producing a series of smaller, sleeker motorcycles. 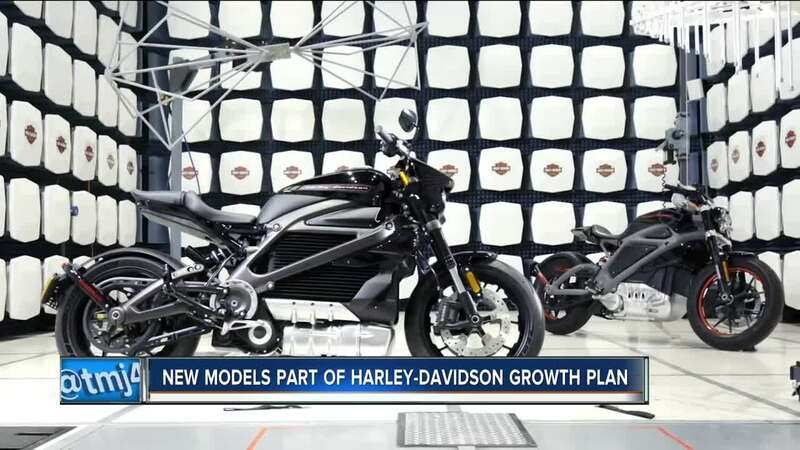 The announcement, billed as the company's "More Roads to Harley-Davidson" growth plan, includes an expanded lineup of smaller/lighter motorcycles, smaller urban retail locations, a new digital plan, and a push to expand sales abroad. In a press release, Harley-Davidson said it plans to launch a new platform of smaller bikes by 2020. 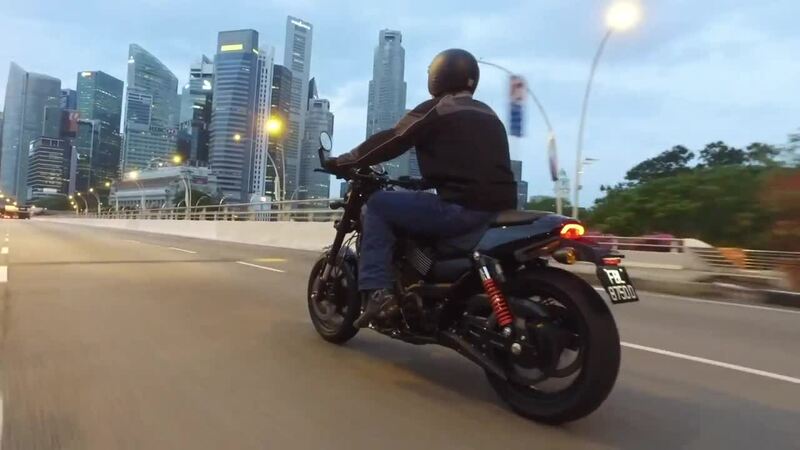 There's also an even smaller motorcycle in the works meant to appeal to emerging Asian markets. Harley-Davidson CEO Matt Levatich went public with the company's plan to broaden its appeal in an interview on CNBC . At Milwaukee Harley-Davidson, sales professional Nathan Weber said he's excited about Monday's announcement. "It looks like they're trying to get into some of those non-traditional, non-Harley markets," Weber said. "It will broaden our market a bit which is good in terms of getting people into the store," he said. Weber noted the more traditional, classic Harley models will still be made. He thinks the new models will appeal specifically to younger riders. "I think that's definitely needed, obviously our core riders are getting a little older," Weber said.